Owl Moon Raptor Center 2013 Calendar, cover. Photograph by Luis Camacho. 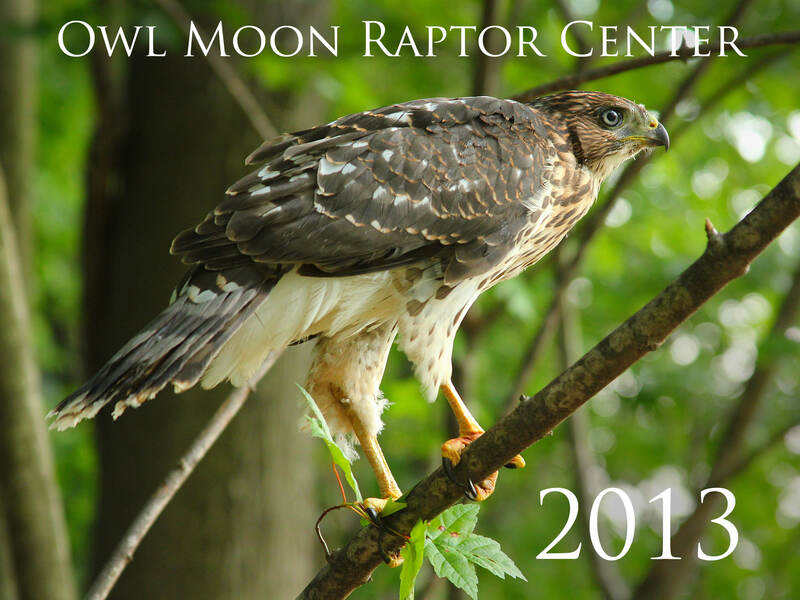 Owl Moon Raptor Center is excited to announce our second annual calendar! The 2013 calendar features twelve heartwarming stories about Owl Moon’s patients, together with twenty four evocative full-color photographs. Seven talented photographers contributed images to this year’s calendar. We are sure you will be delighted by the beautiful imagery and the stylistic variety! Check out the sneak peak below. 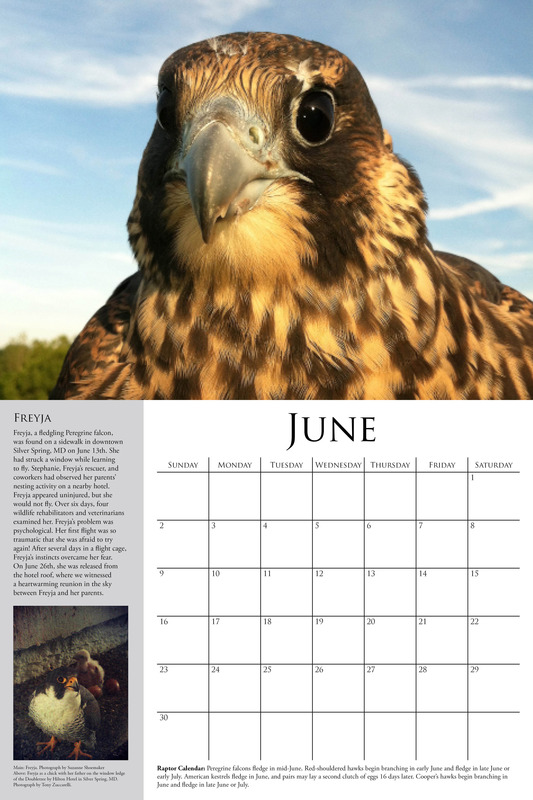 10 great reasons to pre-order your Owl Moon Calendar today! 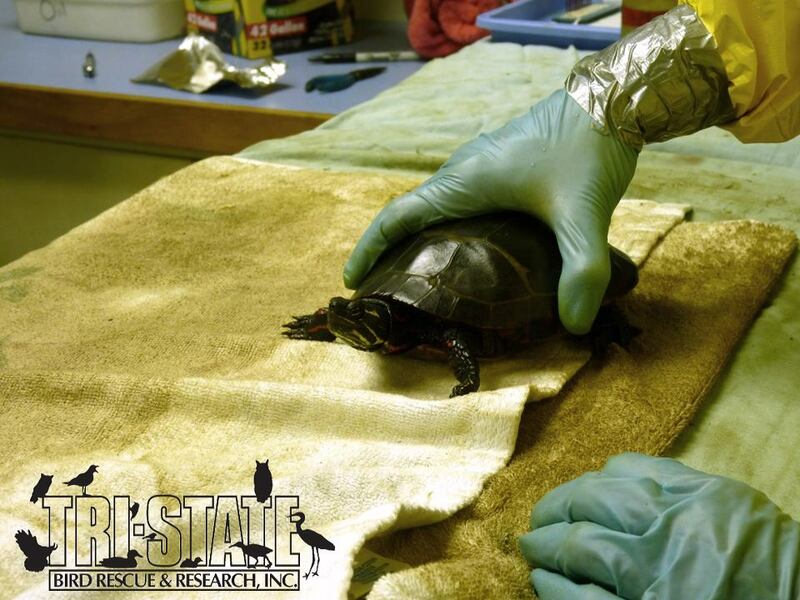 100% of your donation supports care and treatment for injured and orphaned birds of prey. Owl Moon is funded completely by donations…so we’d um…really like it if you donated. The calendar contains many stories and images that were not featured on the blog. Owl Moon calendars make great gifts! Do you need a calendar? Do you like awesome birds of prey? You will love this calendar. Know someone else who needs a calendar? Do they like awesome birds of prey? They will love this calendar. Have a boring empty spot on your wall? You know what’s NOT boring? Birds of prey! Need a little inspiration to get you going in the morning? Birds of prey are very motivational (just ask a mouse). C’mon! You know you want one. Please, please, pleeeeeease buy a calendar! Calendars are only available while supplies last, so pre-order yours today! Donations can be made on our Donate page. 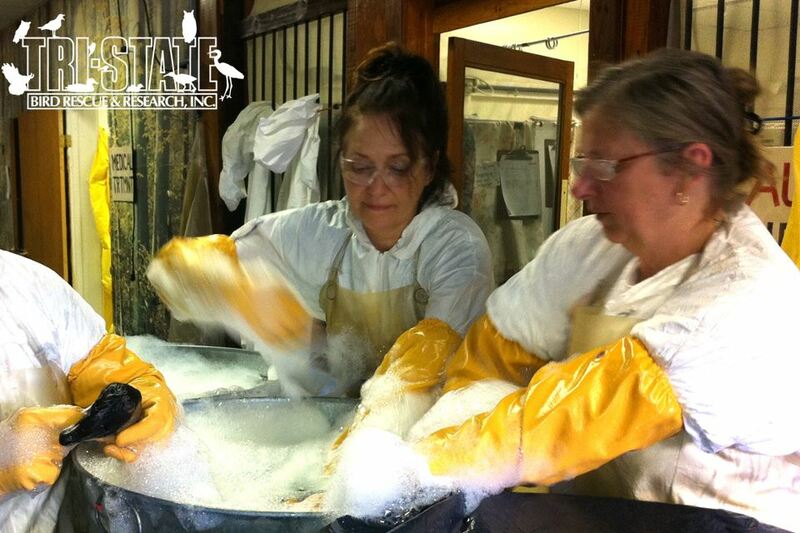 Owl Moon is not a licensed 501(C)(3), so donations are not tax deductible. Owl Moon Raptor Center 2013 Calendar. June. Main photograph by Suzanne Shoemaker. Inset photograph by Tony Zuccarelli.